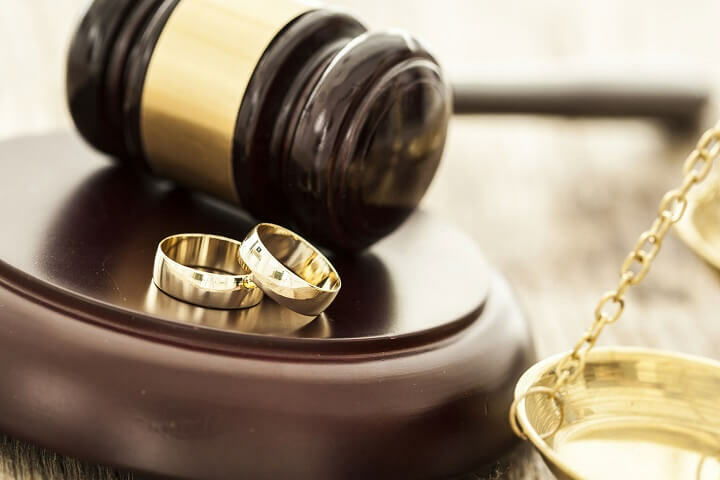 At Alo Legal we limit our Ohio family law practice to two areas; Annulments and Uncontested Divorces. Please note that some of these grounds for Annulment have a time limit. Also note that an Annulment differs from a divorce, and you may not be entitled to the same types of relief you may get from a divorce. Contact our office to see if you can file for Annulment.